Why Publish in i-managers Journals? 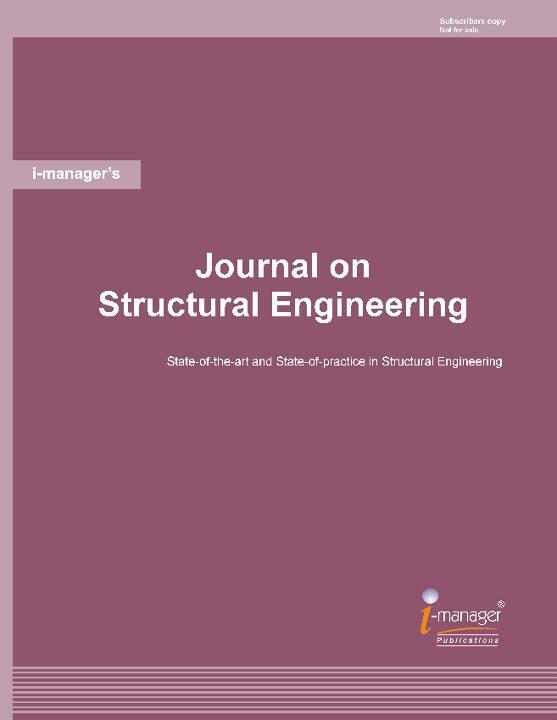 i-manager Publications currently publishes academic Journals in Education, Engineering, Scientific and Management streams. All of i-manager’s Journals are supported by highly qualified Editorial Board members who help in presenting high quality content issue after issue. We follow stringent Double Blind Peer Review process to maintain the high quality of our Journals. Our Journals target both Indian as well as International researchers and serve as a medium for knowledge transfer between the developed and developing countries. The Journals have a good mix of International and Indian academic contributions, with the peer-review committee set up with International Educators. We have readership for our Journals from institutions all over, and the online access helps in expanding our reach to the academia worldwide.